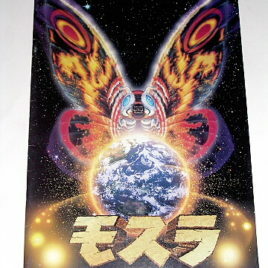 If you loved the movie “GAMERA 2 ADVENT OF LEGION”, you will love this book! 102 pages of color and black & white photos of the making of the movie. 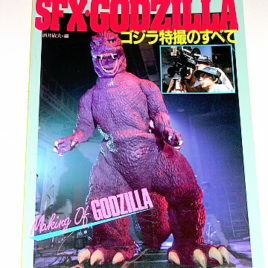 Articles (and photos) about making the monster suits. Great photos from location shooting. Includes many pages of “story boards” that scenes are shot around. The making of this book was supervised by SINJI HIGUCHI! Book dimensions 12 by 9 inches. This is a previously owned book and the price reflects that. It is in excellent condition.